She recently received (much to her father’s delight) the very super cool Leap Frog ClickStart from her uncle. With a full qwerty keyboard and mouse, this thing is a bad mammajamma. 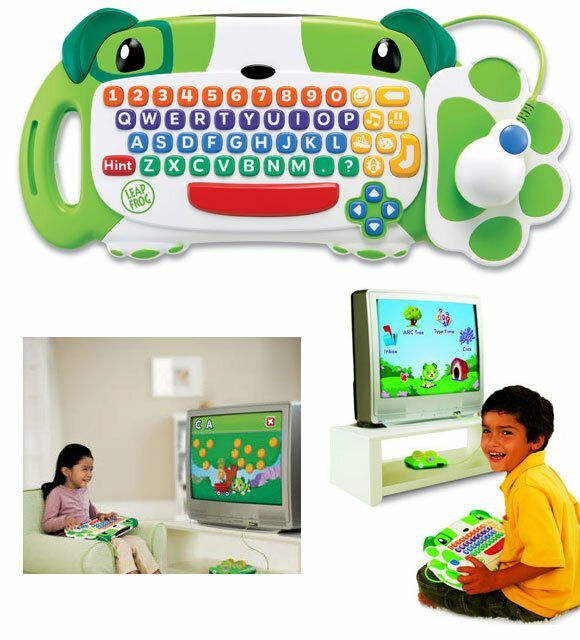 I began to think of how cool it would be if by the time she was three should could type 60 wpm… wouldn’t that be sweet? 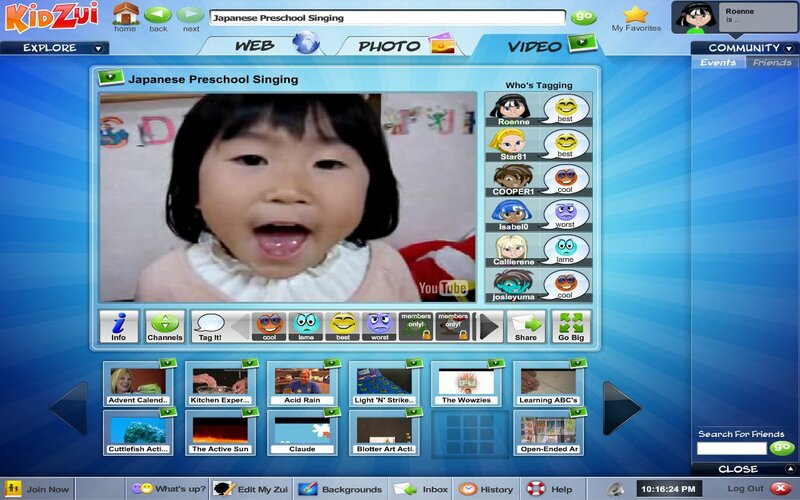 But, taking it one step further… Social Networking for a 3 year old? 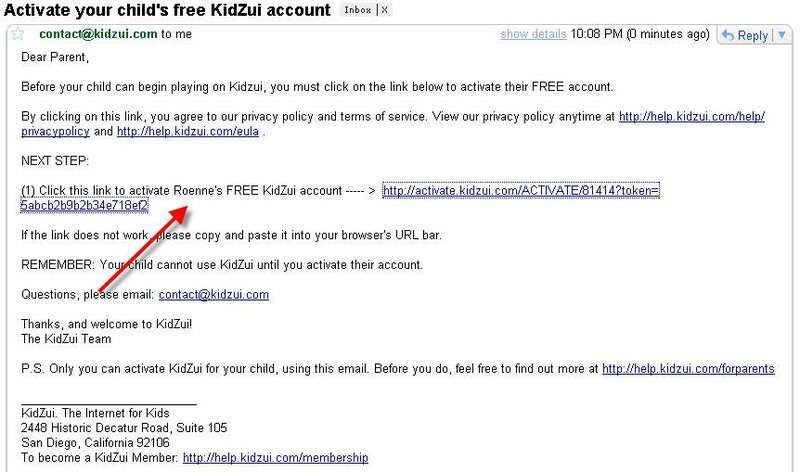 Enter KidZui, the so-called kid-friendly browser that launched last March, which has updated their biz model to subscription service to a “freemium” one, which means I could easily download the app and try it out without forking over some of my cash. I must admit, before I even started, I was very hesitant to install new software on my computer (I’m very protective of my box), but I’m glad I did. 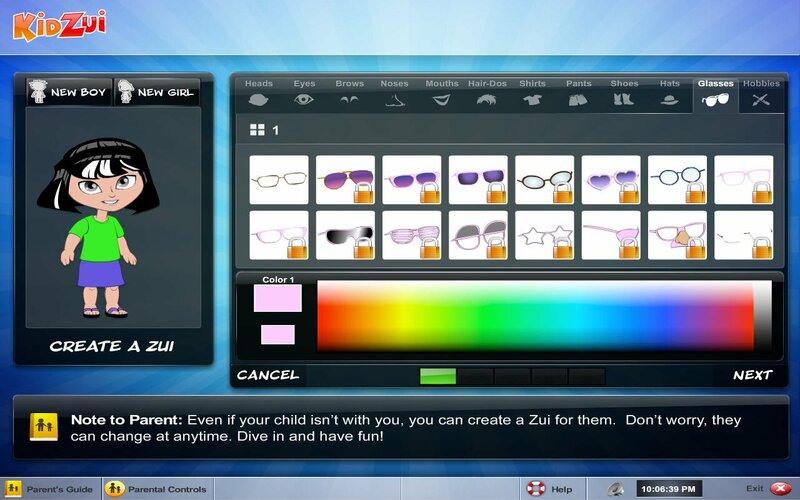 So here, my friends, is a pictorial walk through of KidZui. You can thank me later for saving you the process of downloading, installing, registering new software on your box. 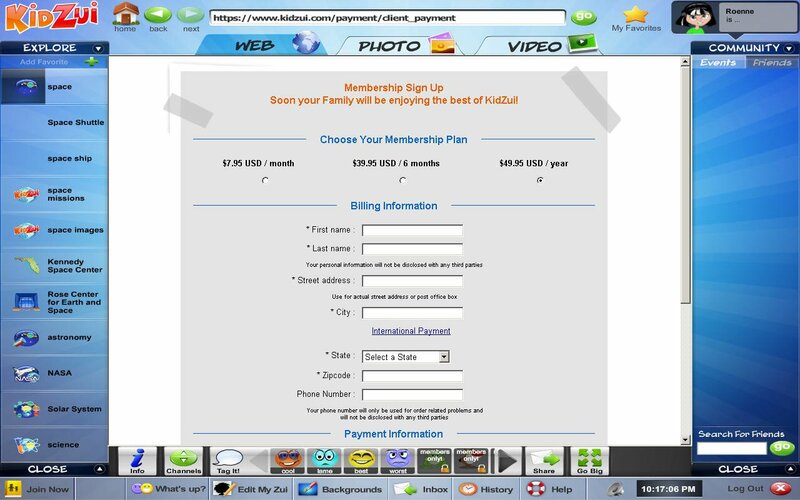 What you’ll be able to see is the some of the first start pages, some of the profile pages, the process of starting up, parental access and controls, some of the content available, Hannah Montana (an obvious “ok” and “whitelisted” site), their business model, as well as user data reports on your kid. And lookit! “Roenne” was not taken. 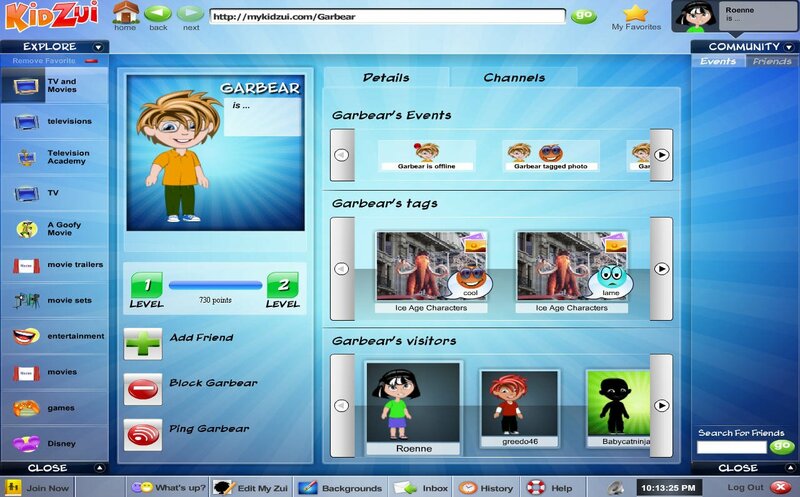 There are obvious safety concerns when developing a product that helps kids communicate with others online, especially since it’s nearly impossible to ensure that their online buddies are indeed kids with benign intentions themselves. 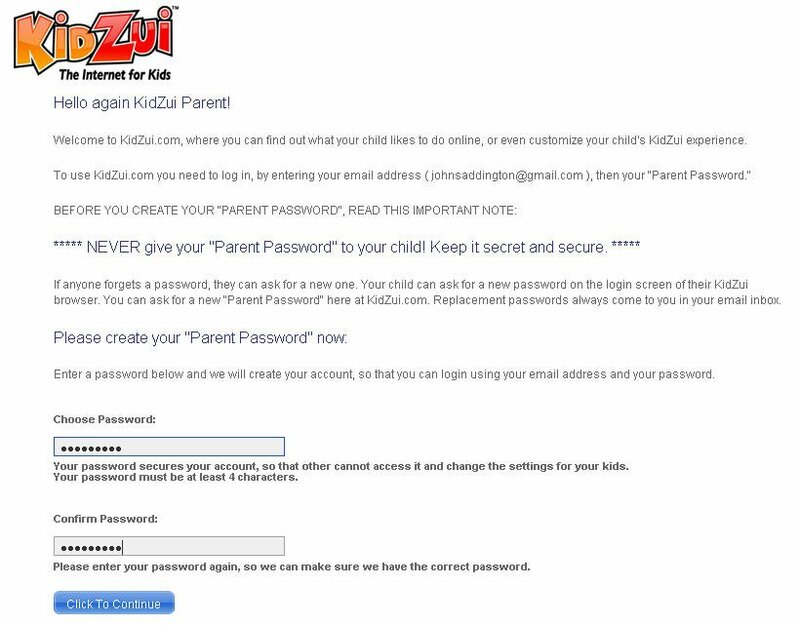 So, unlike Facebook – which lets its users share extensive personal details, write on each others’ walls, and send free-form messages – KidZui doesn’t enable explicit forms of communication at all. 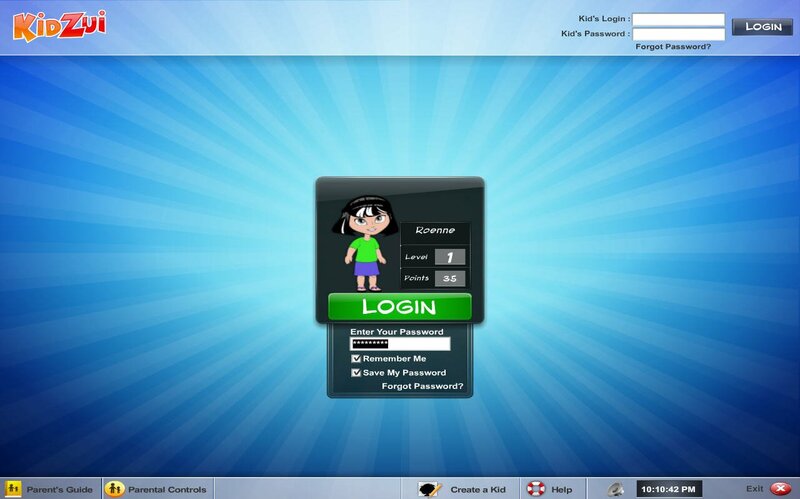 Rather, KidZui’s social networking features mainly allow users to share their surfing behavior with friends passively. Each user has an event feed that shows when friends sign on and off, visit each others’ profiles, tag content on the web, create content channels, and friend each other. Users can also “ping” each other and post status messages, but they must be selected from a premade list of options. In addition, how does this shape and form my daughters world view? On one hand, I’m going to protect her from as much as I can (in wisdom) as she ventures into the online space because it is, without question, a dangerous internet. On the other hand, does “shielding” her from the “real” internet do more harm than good? It’s a bit of the old “be in the world but not of it” question perhaps. Maybe I’ll just stick to Leap Frog. Well… that’s interesting, and scary. Interesting in that it’s a pretty cool toy and nice that it’s safe, but wow, the internet at age 3. I was 14 when it started! A new breed of internet gurus from the age of 3? They will surpass us all. I downloaded Kidzui because of you featuring it. I was actually quite surprised at the ads that they had on the sites. One of the ads was for college? And another was for those annoying IM smilies that one could download. Yeah, the advertisments was actually something I had thought about writing down but didn’t… glad you caught it! 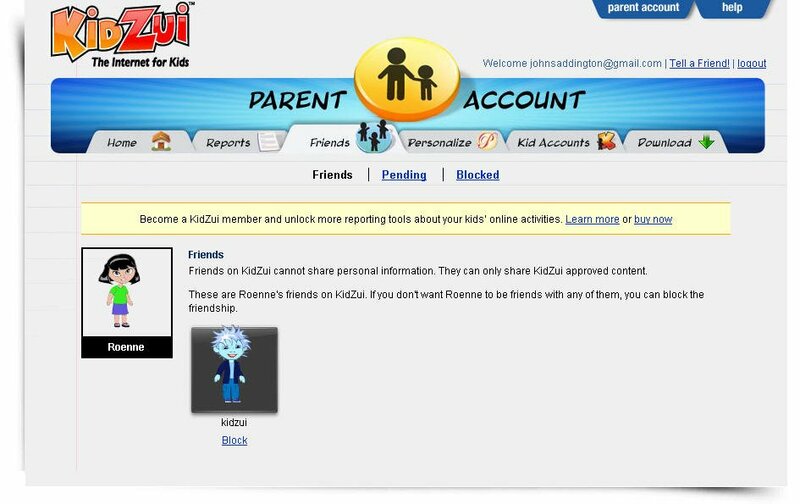 Have you used KidZui at all lately? Ashe will turn three in a couple of weeks and we have been thinking hard about how to get him on the computer in a safe manner. 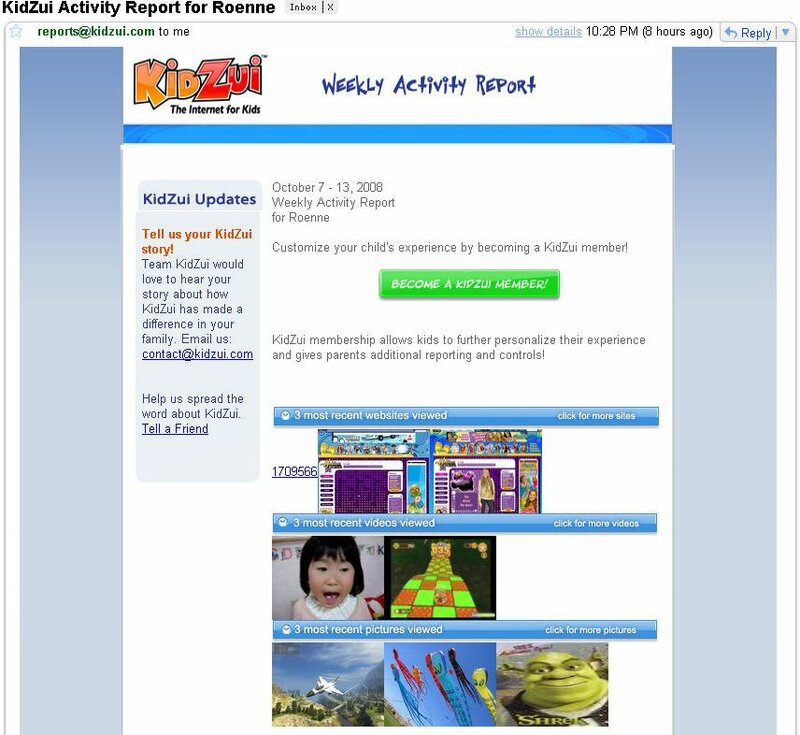 Any further thoughts on KidZui or was it basically a bust for @roenne? I've been surfing around to find proper solutions for me & my young daughter. 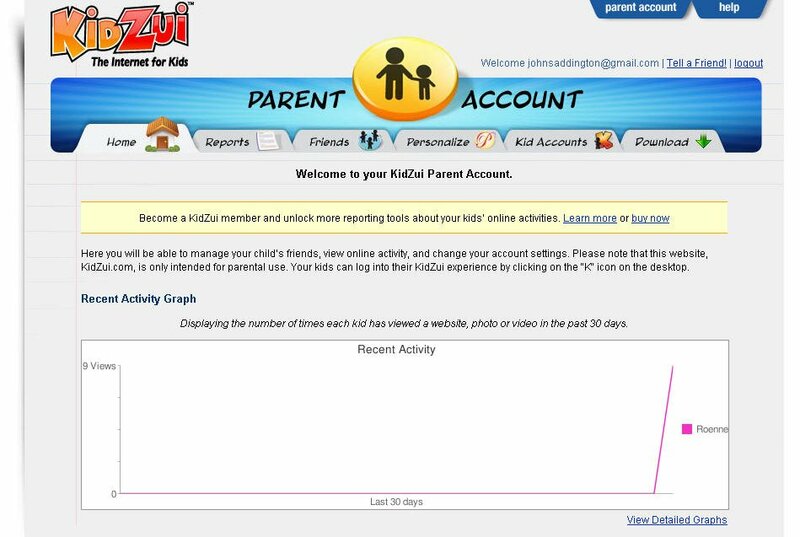 Found Kidzui, but was not really satisfied, It made the big bad web less to nothing. I mean, now I have to realize that I have granted my daughter access to a million websites (?) I mean I don't even know I EVER visited a million web sites nor that I have access to them. I like my daughter to have all freedom, and a mature web experience, but hey, only through the sites I've seen or know they match my idea of her surfing the web. I found a great add-on for Firefox, called glubble. 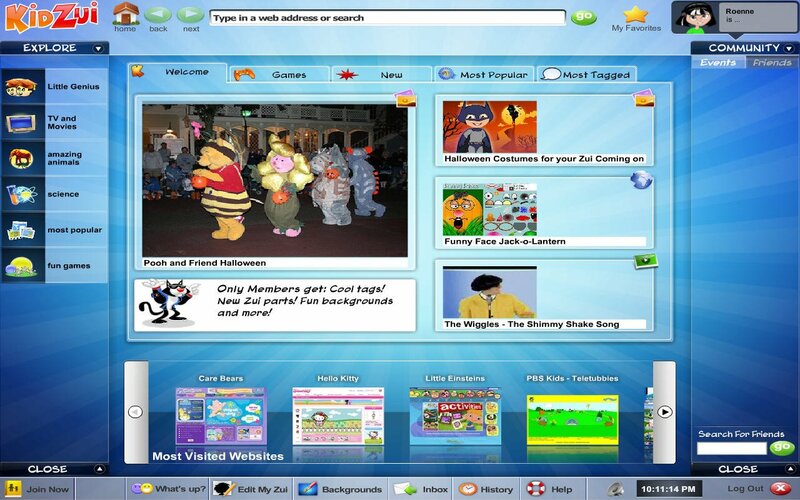 It is on the Mozilla recommended list, so easy to find.Glubble provides free content links as well, but understands the idea that I as a parent would like to decide for myself what web sites my girl visits.